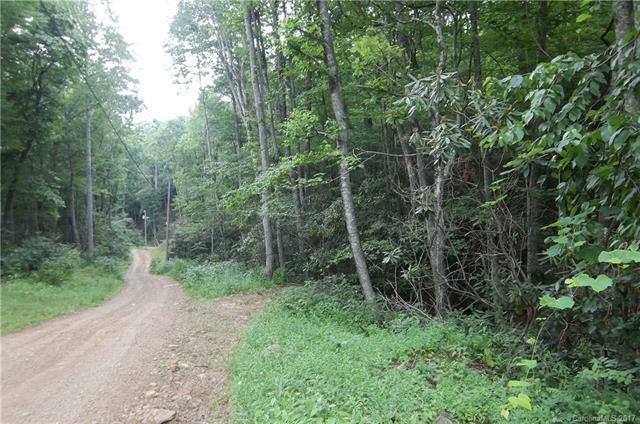 This nearly 10.2 acre tract, within minutes of the Shining Rock Wilderness, Cold Mountain, and the Blue Ridge Parkway, could be the property you are looking for. 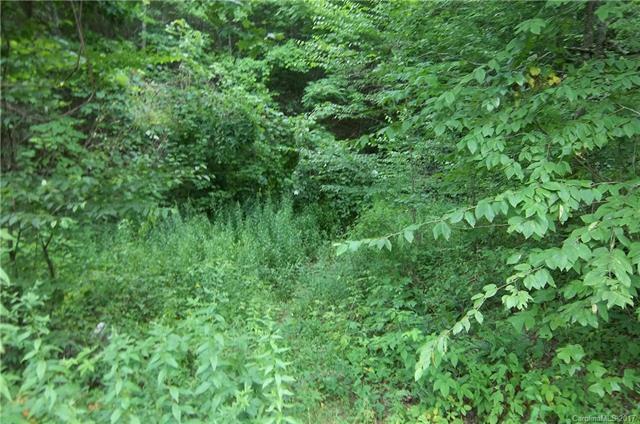 Cross the stream on the property and build a house or own the property for your pleasure. It has been rumored for years that gold is on property. 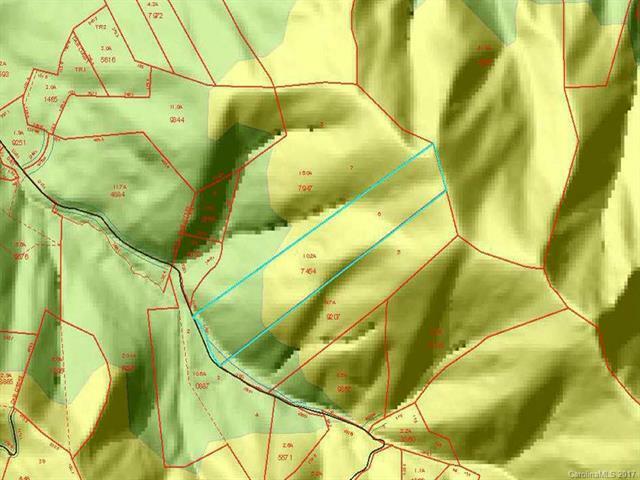 Mineral rights are included with the sale of the property. 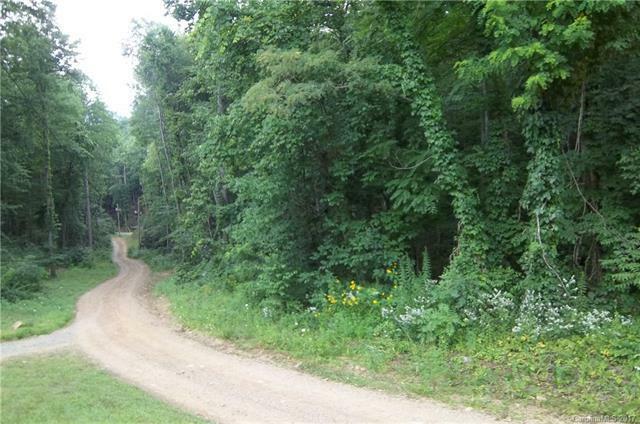 Check this property out because it could be the one.